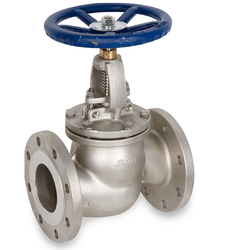 We are a leading Wholesale Trader of ss globe valve and stainless steel valves from New Delhi, India. Our company holds the specialization in the manufacturing, supplying and exporting of best quality SS Globe Valve. These valves are manufactured using cutting-edge technology, advanced machinery and quality tested metal. To ensure the delivery of flawless range, offered valves undergo several quality checks by the quality controllers. 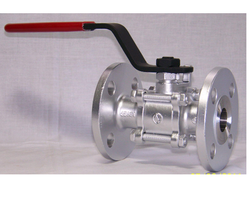 We specialize in manufacturing, trading, exporting and supplying a wide assortment of Stainless Steel Valves. Looking for SS Valves ?